This end of wine harvest and Halloween themed race runs through the renowned Alexander and Dry Creek Valleys in late October when the weather is ideal for running and the autumn-colored vineyards glow in the warm sunshine. 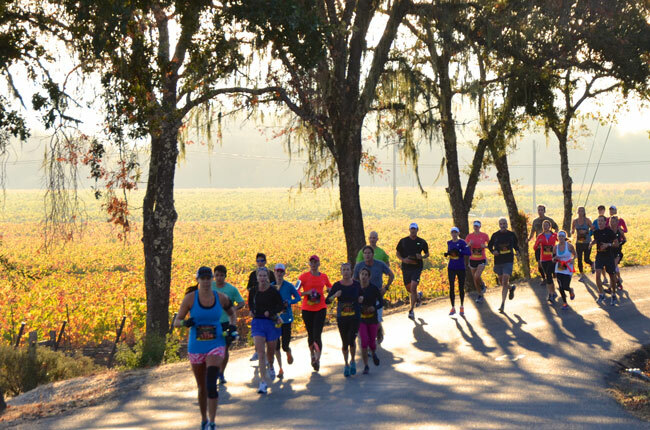 This visually stunning course starts at Virginia Dare Winery and finishes on the expansive grounds of Trentadue Winery for the post-race Wine + Music Festival. Enter the costume contest, win wine awards for your age group, and enjoy wine-tasting, food, beer, exhibitors, live music and more! 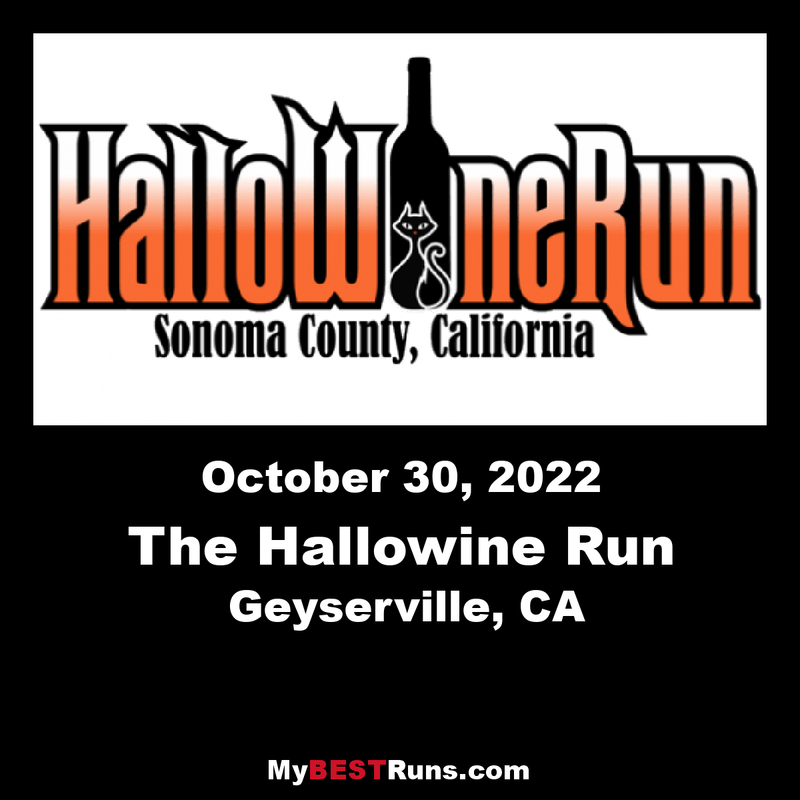 A Hallowine 5K is also offered. The event activities start on Thursday so bring your friends so you can celebrate in style and explore one of the most beautiful wine regions in the world.